During the course of the match, the men in blue went past many ODI records. 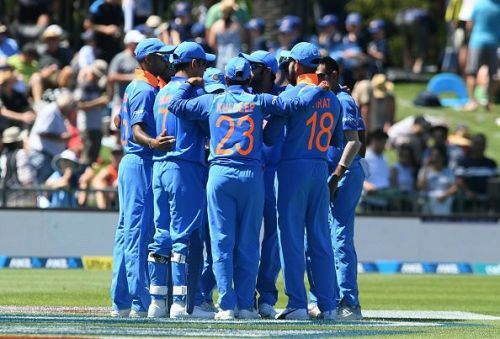 Here are the 3 main records that were broken in the first ODI between India and New Zealand. Mohammed Shami became the fastest Indian bowler to take 100 ODI wickets. He reached the 100 wickets mark in his 56th One Day Internationals for India. 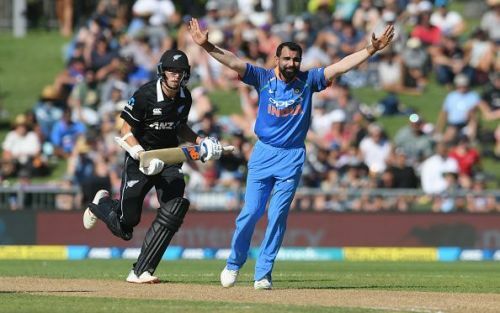 Shami's wicket number 100 was New Zealand opener Martin Guptill, who played onto his stumps a ball which swung in sharply. Before Shami, the record was held by Irfan Pathan, who took 100 wickets in 59 ODIs for India. Opener Shikhar Dhawan became the joint fastest left-handed batsman to reach the landmark of 5000 ODI runs. Dhawan achieved the major milestone in only 118 innings. Hashim Amla remains the fastest to reach 5000 runs in ODI cricket as he needed only 101 innings. 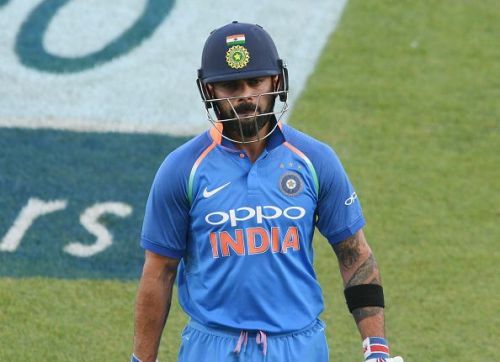 West Indian great, Sir Vivian Richards took 114 innings to reach the feat, while Indian captain Virat Kohli also achieved the landmark in 114 innings. With 45 runs in today's match, Virat Kohli entered the top 10 list of cricketers with the most number of runs in One Day Internationals. Kohli reached the mark of 10430 runs, leaving behind West Indian cricketer Brian Lara(10,405). The other Indians in the list of 10,000 plus ODI runs include Sachin Tendulkar, Ganguly, Rahul Dravid and MS Dhoni.